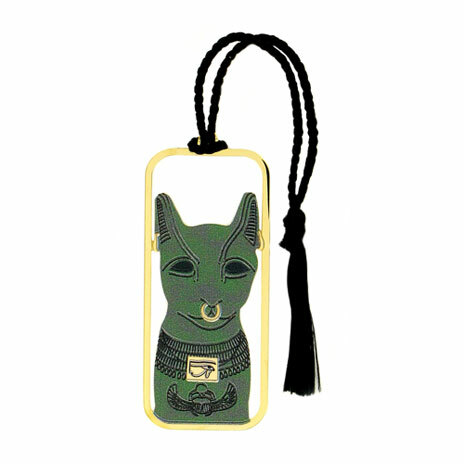 A metal bookmark with a design inspired by Ancient Egypt. 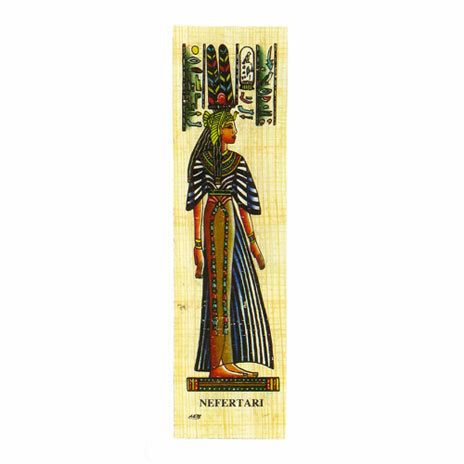 Designed exclusively for the British Museum, the bookmark features an image taken from a fragment of a wall- painting from Nebamun's lost tomb- chapel (1350BC). 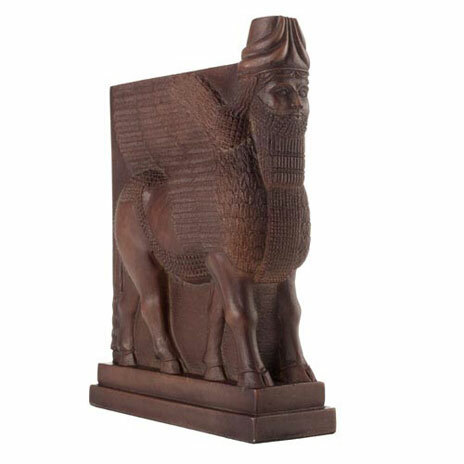 This fragment of Nebamun's lost tomb-chapel is one of the British Museum's most iconic objects. 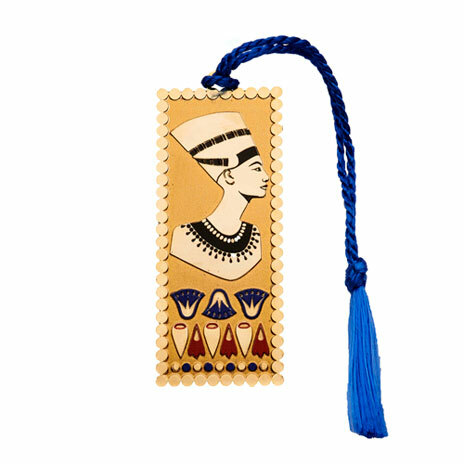 The bookmark is ideal as a culturally-inspired gift.